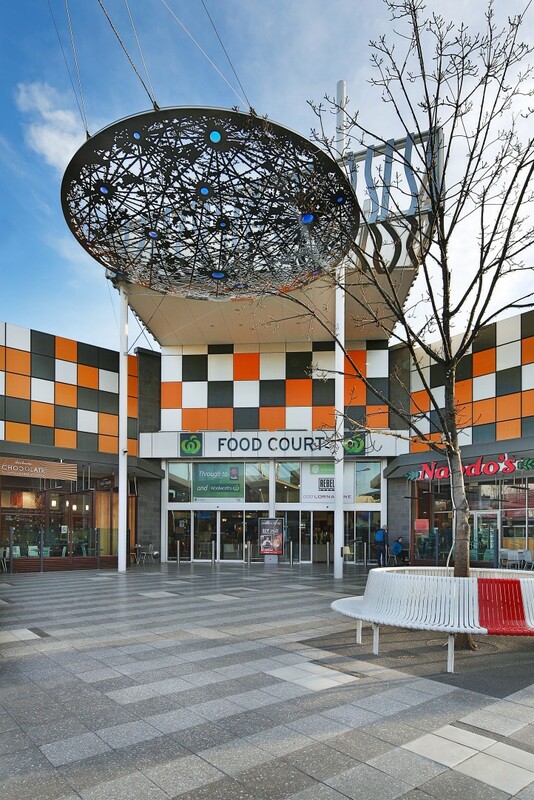 Point Cook Town Centre was originally constructed in two stages in 2008 and 2010, it is located 23 KM south-west of Melbourne’s CBD. 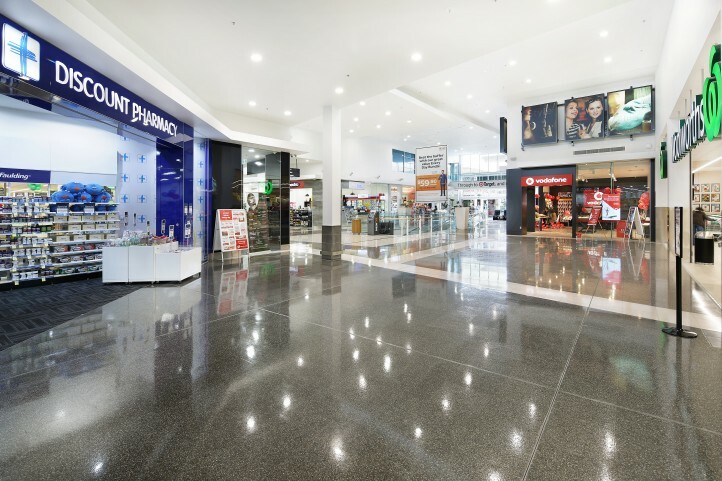 Stockland Purchased the centre in 2011. 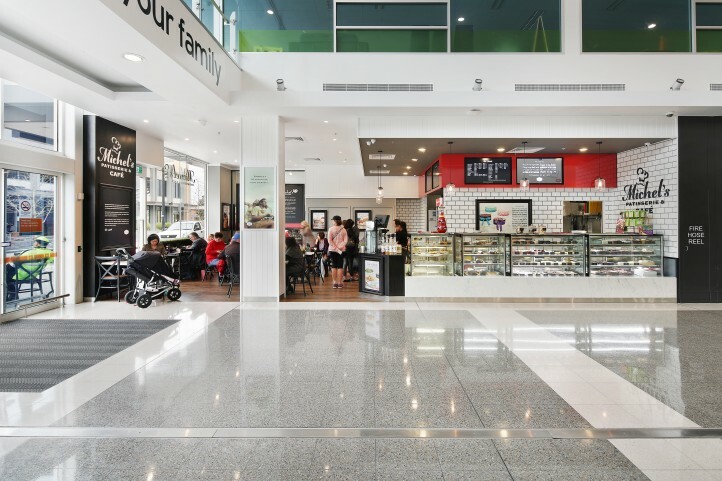 The Point Cook Town Centre project was undertaken within the existing shopping centre. 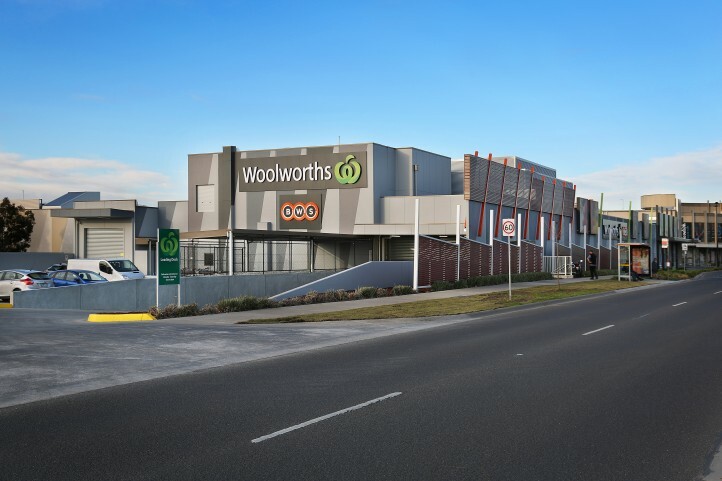 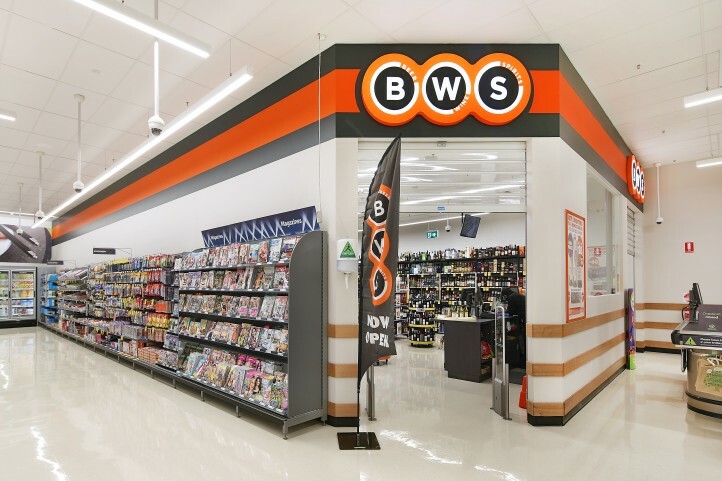 Maben Group converted two major tenancies and extended into the mall and carpark to form a 4200sqm Woolworths Supermarket, BWS, Michel’s Patisserie, Pharmacy, Vodaphone and a Real Estate Agent. 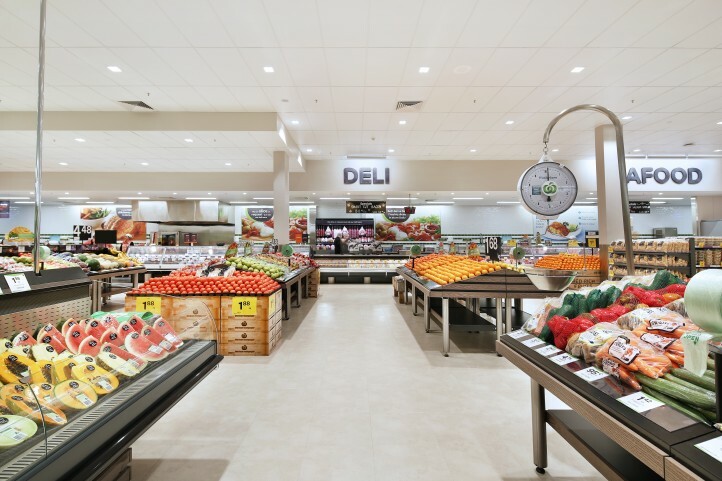 The project also included extensive civil and car park works, a new loading bay, kiosks, a relocated carwash, and preparatory works for KFC and a Children’s play area. 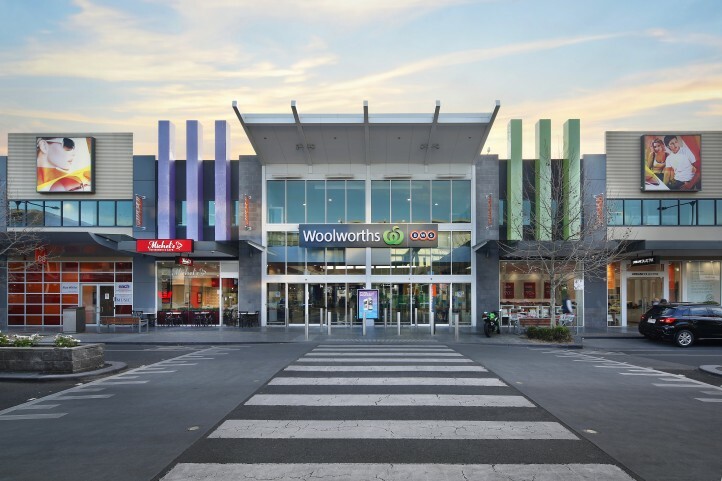 Despite the extensive structural modifications required, the Centre remained trading throughout the 8 month programme. 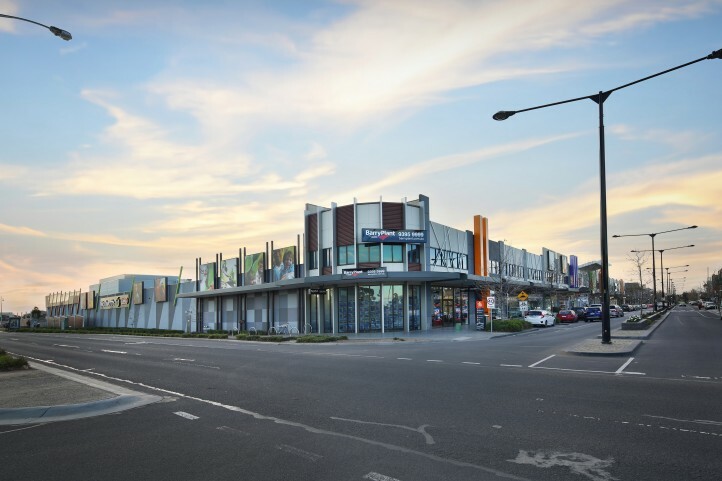 Maben Group lead and engaged the consultant team through the design development process to ensure the project’s specific design constraints posed by the existing structure were addressed, maintaining the budget and ensuring a quality finished product. 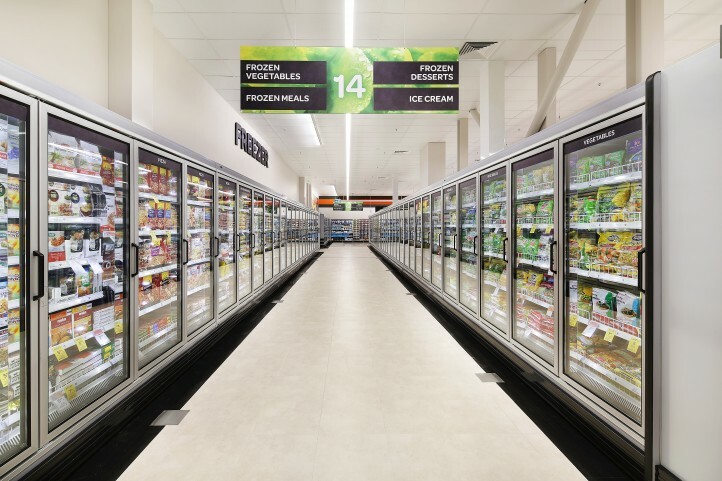 This Project was completed on schedule in August 2015.